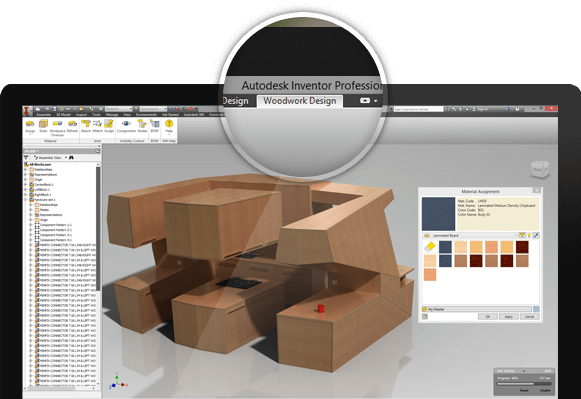 Please note that it is mandatory to have Autodesk Inventor installed on your device in order to use Woodwork for Inventor software. If you don’t have Autodesk Inventor you can download a trial version. Which version of Autodesk Inventor are you using? I’d like to receive newsletter with the latest information about Woodwork for Inventor updates, new version, etc.